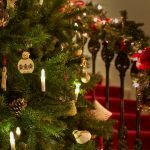 VICTORIAN CHRISTMAS AT OSBORNE HOUSE. All photos from EH Marketing. Hallway with Victorian Christmas decorations. 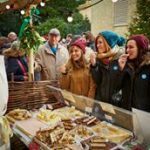 Osborne House will see a special Christmas event when a Victorian Christmas is held over the weekend of Saturday 3rd/ Sunday 4th December. 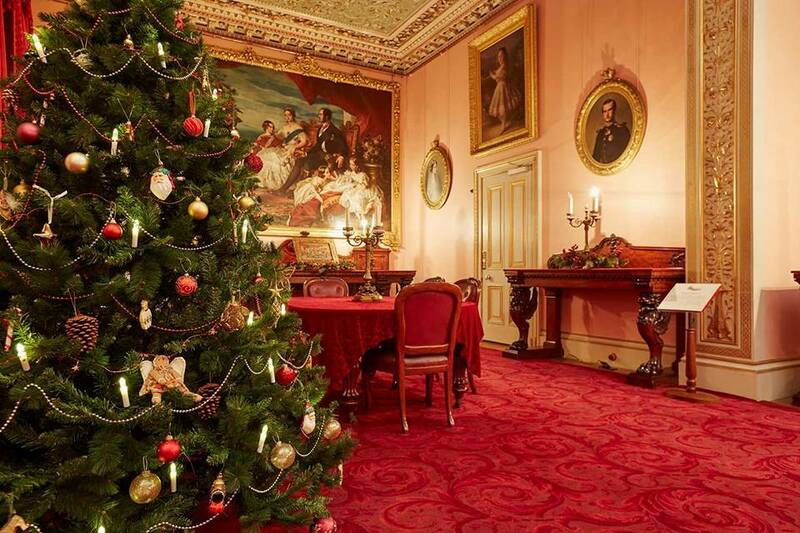 Taking place from 10am- 5pm on both days there will be the chance to experience the spirit of a Victorian Christmas at beautiful Osborne. Have a go at traditional games, take a ride on the carousel and delight in jovial entertainers. 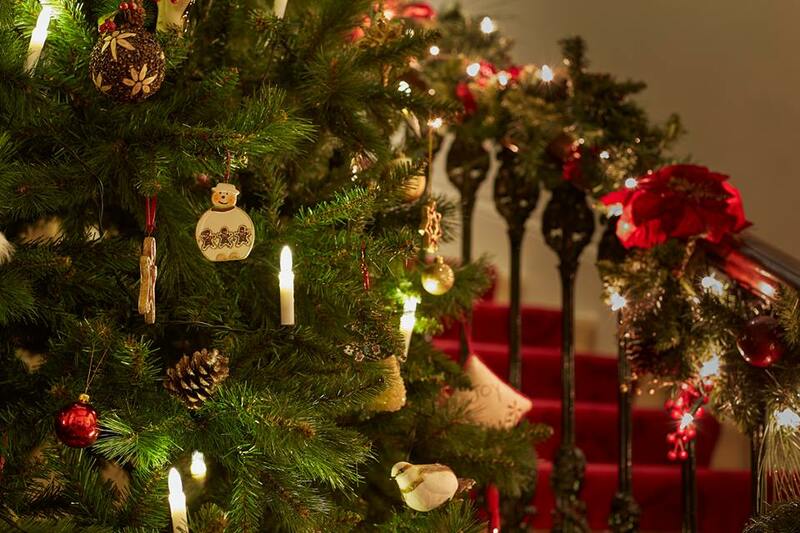 Hear the festive sounds of the season and smell and taste the roasting chestnuts in the snowy courtyard. 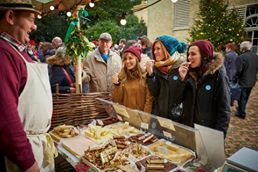 There might be the chance to enjoy some Isle of Wight Fudge. 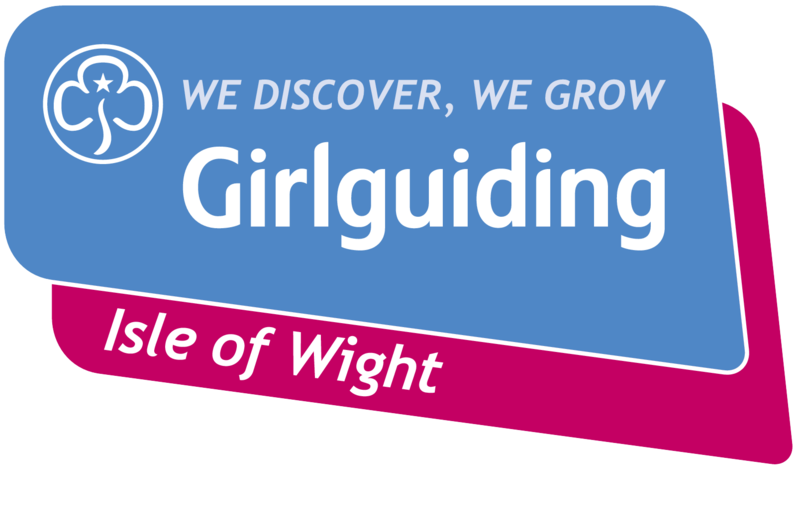 Marvel at the skilful Victorian falconer and children can make their own traditional toys. 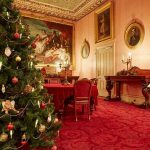 Meet Father Christmas (additional charge applies) or even meet ‘Queen Victoria’ as you tour some of the festively dressed rooms. 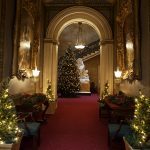 Please see the Osborne House website for charges as special rates apply even for EH members.